﻿ Lloyd Library & Museum - Ohio. Find It Here. The Lloyd Library and Museum is a world renowned independent research library and exhibit space devoted to bringing science, art and history to life. 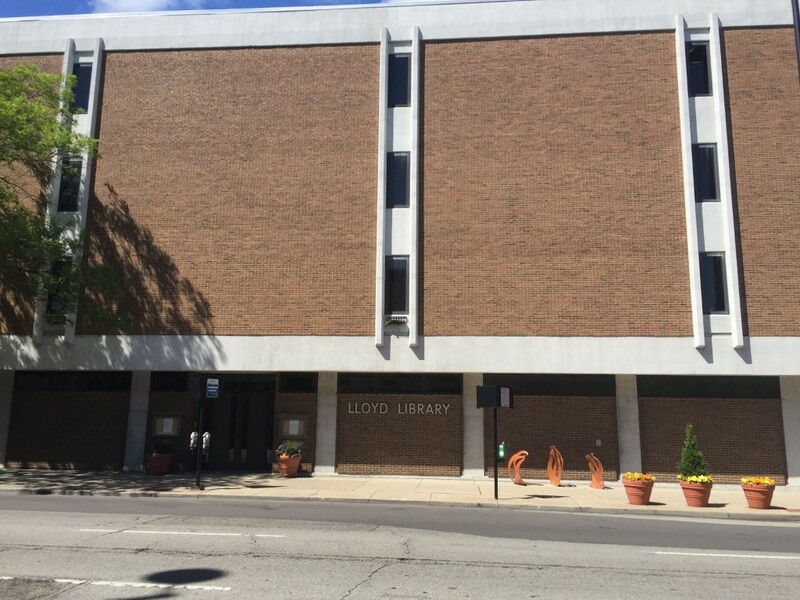 The Lloyd Library and Museum is open to the public and free of charge. Considered one of Cincinnatis hidden treasures, the Lloyd Library and Museum was established by three brothers, John Uri, Nelson Ashley, and Curtis Gates Lloyd, pharmacists who manufactured botanical drugs in Cincinnati beginning in the late 19th century. The Library holds, acquires, preserves, and provides access to both historic and current books and journals, as well as archival materials, on a wide variety of disciplines, including botany, pharmacy, natural history, and visual arts. Visitors are welcome to browse the reference collection and exhibit space. Free and open to the public.